First and foremost, on behalf of the Land Portal team, thank you for your continued support. As you may be aware, in the past few months, we have taken on many new initiatives and have launched a variety of new products, including the State of Land Information Reports, the newly launched VGGT section of the Portal, as well as an upcoming spatial platform! We’ve launched these services in order to fill gaps and meet the needs of our users, who, according to our last survey, value depth of information and wish for this information to be presented in diverse ways. Hailing from a variety of different professional backgrounds, living in various countries around the world, and having different linguistic preferences, we are conscious of the diversity of the Land Portal user community. While diversity undoubtedly equates to strength, what it also means is that our users are inevitably searching for information on different topics, for different reasons and with different end goals in mind. The feedback you give us via these regular surveys therefore allow us to improve our planning, as well as future activities and priorities (see what we learned from last year's survey). 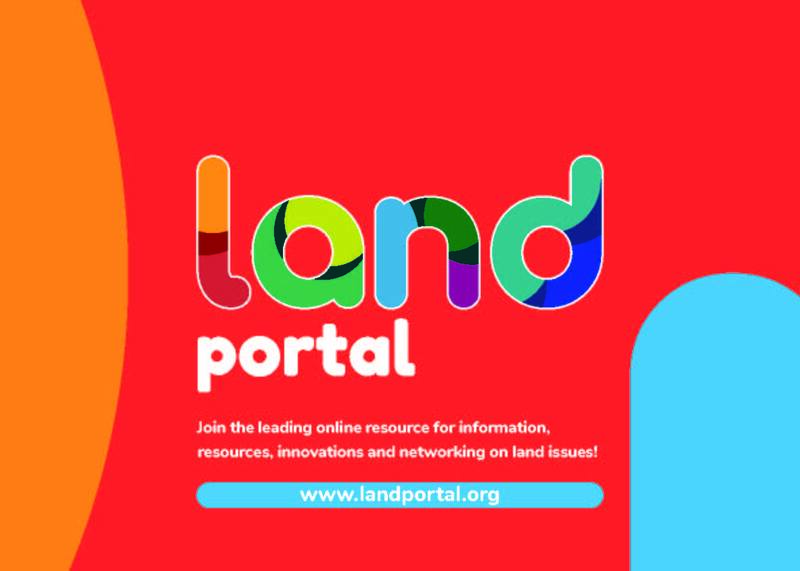 We are continuously trying to improve our services, and the Land Portal is a community in which dialogue and exchange of ideas are the cornerstone of what we do every day. Help us improving by taking the survey below - Your feedback is crucial and invaluable to us! We’ll be sure to keep you updated on the main takeaways and results. Take the English version of the survey here! Take the Spanish version of the survey here! Take the French version of the survey here! Take the Portuguese version of the survey here!